March Browns are still coming off the water this spring, and the McKenzie is on the drop and fishable. Tie a few of these up and head out there. 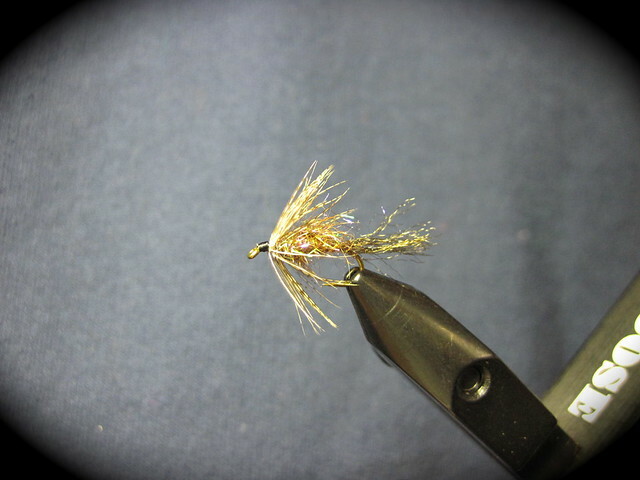 This entry was posted in Fly Tying, Fly Tying Materials and Supplies, Proven Spring Fly Patterns. Bookmark the permalink.